Imagine a place where therapy is child’s play. If your child needs help reaching their potential after an accident, illness, or injury, Children’s Hospital & Medical Center’s Rehabilitation Services is exactly the place. 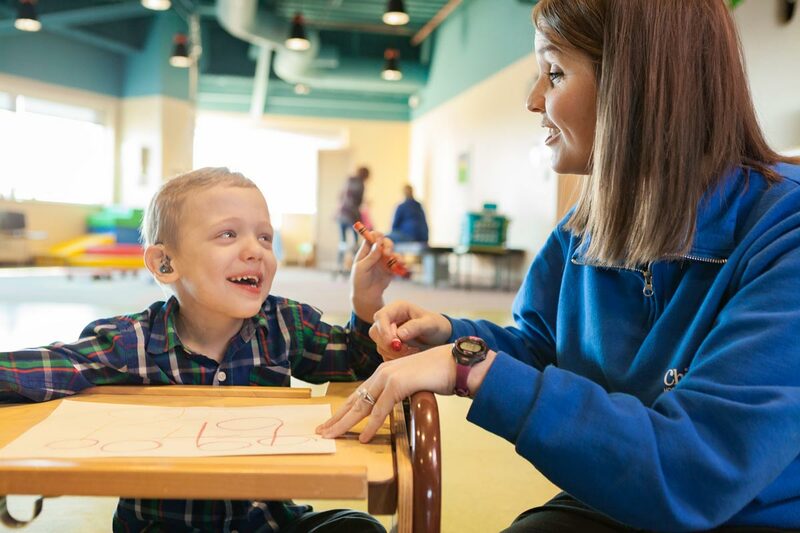 As the go-to providers for pediatric occupational, physical, and speech therapy in and around Omaha, the team at Children’s Rehabilitation Services is here to ensure your child receives personalized help. We can offer your child the opportunity to explore, grow, learn, and develop through a variety of play-based activities and experiences. Although therapy may simply look like play, the therapies we offer are developed with your child’s specific goals in mind. Your child is not a small adult. Their rehabilitation needs must be developmentally appropriate. Rehabilitation Services at Children’s are designed specifically to help children from birth through 21 years old. We recognize that your child may require specific treatment approaches that can change over time. Our team of therapists will work with your family to establish a care plan tailored to your child’s needs. Our Physical Therapy program is here to help if your child has a developmental disability or movement difficulties. Our Occupational Therapy program works to boost your child’s ability to participate in daily life and develop independence and self-care skills. Our Speech Therapy program offers diagnosis and treatment services for your child’s communication disorder and/or feeding or swallowing disorder. Our Sports Physical Therapy program helps your child safely return to play and reduce the risk of further injury. Activities and behaviors like rolling over, sitting up, taking a first step, smiling, and following directions are called developmental milestones. While your child will develop at their own pace, there are some common time frames for meeting typical milestones to keep in mind. If you have questions about your child’s development, please contact your pediatrician. You will need a referral from your child’s primary care provider to schedule an appointment. 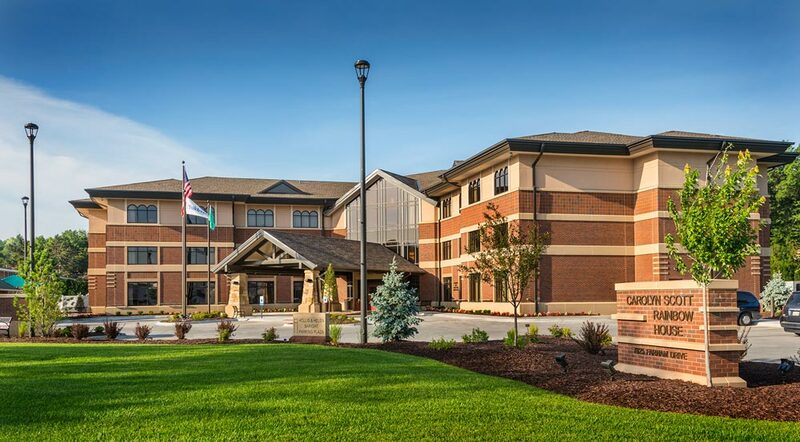 Once you have a referral, appointments for occupational, physical, and speech therapy can be made by calling any of our Rehabilitation Services locations. Sports physical therapy appointments can be scheduled at our Spring Ridge location.